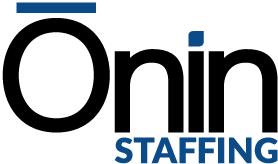 Ōnin Staffing is The Ōnin Group’s industrial and light clerical staffing division. This is our flagship division and the driving force behind our rapid growth rate over the last 20 years. 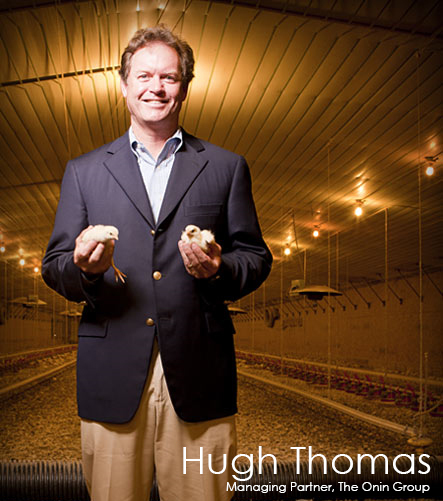 The Ōnin Group is a Birmingham-based, privately held group of companies focused on people. Our core business is staffing, where we are among the top two percent of domestic staffing companies in sales volume and rank as one of SIA’s fastest growing largest staffing firms year after year. 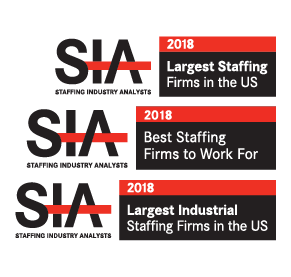 Ōnin Staffing is on the SIA’s list of Largest Industrial Staffing Firms in the US. Our other staffing brands include Ōnin Staffing, Excelsior Staffing, A3 Solutions, Fōcus, Ōnin Professional Search, Excelsior MS3P and Ōnin Trades. For more information on The Ōnin Group click here.